Windows are very important to an interior scheme as they determine how much light enters a room. For example, smaller windows let in less light which in turn can darken colours much more than a large window would (obviously this can be counteracted with lighting etc). I prefer to think of 'dressing' a window when choosing a scheme and layering up with blinds and curtains can achieve a very expensive look. For a more relaxed and simple style, choose linen or cotton fabrics in neutral colours - I love the sight of white sheer curtains floating in the breeze! 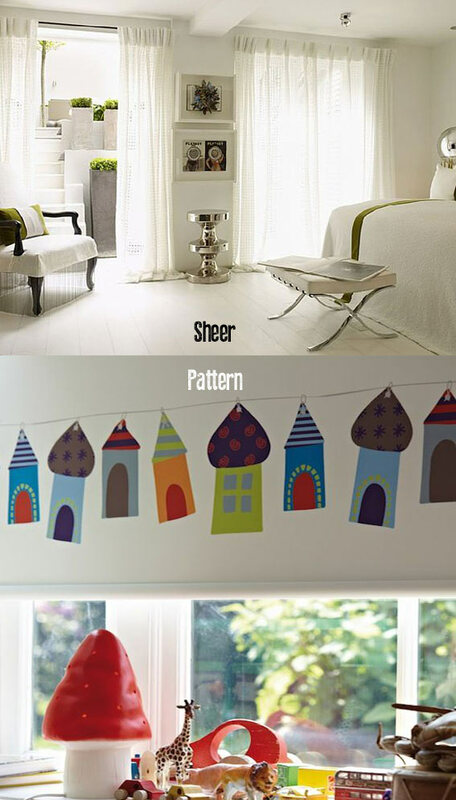 Sheer is also the way to go if you looking to maximise the amount of light entering a room. 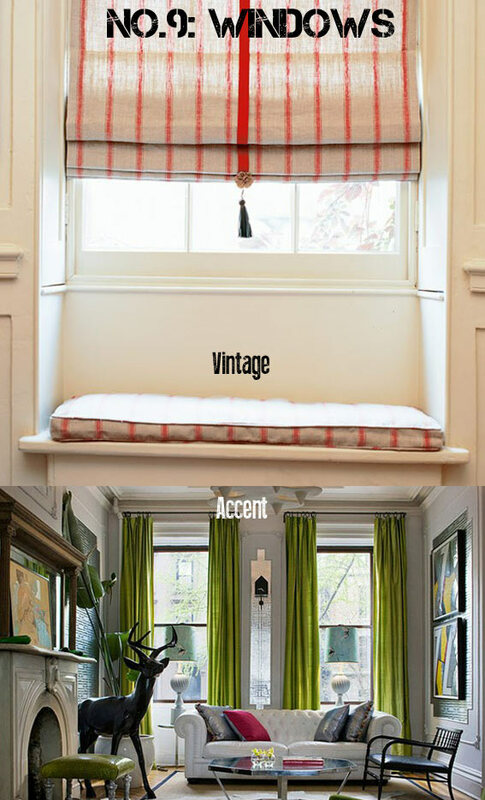 Curtains are also great for picking out accent colours in a room, such as cushion covers. The most exciting way of adding curtains or blinds to your scheme is to make your own (don't panic they are relatively easy to make) and there is a huge choice of fabrics to choose from.